Not sure what to say to MLM leads after you spent all that work to find them? Here are some tips to guide you through that. 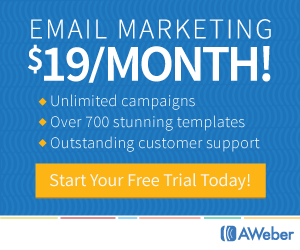 It can be exciting and scary when you finally start getting home business leads. But once you get them, you need to contact them! That’s the scary part, right? 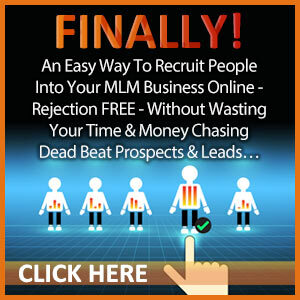 You’ve probably spent lots of time learning how to get free MLM leads for your business. Well, now you need to learn what to say to those home-based business leads. We hear this over and over again: People join people. You can be part of the best MLM company in the world with the coolest products, but it does not matter. People join you. So calling your MLM leads is not optional, it is a must. 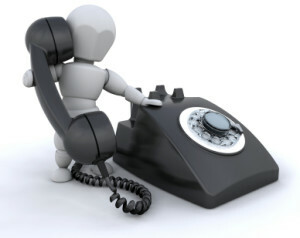 The most important thing you can do with home-based business leads is to call them! The key to people joining your business is building the relationship of trust and value. Believe me, I know it may be a big step out of your comfort zone, but once you do it, you’ll find it fun and easy! Especially when you see your sponsoring numbers go up and increased income. So the big question is what should you say to your MLM leads? Here are 5 tips on talking to your leads, whether they are free or paid! Ask questions. Remember to be interested and not interesting. 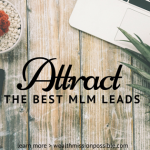 You need to learn the wants, needs and desires of your MLM leads to find out if your marketing system or opportunity can solve their problem. Be a detective. Your objective is to get them to talk about their life and situation. Just listen to your MLM lead and take notes. Be genuine and caring. Ask how their life would change if they had more income. This is key to solving your MLM leads problems. Why, because you have the solution whether it be MLSP or your network marketing business. 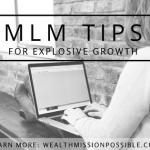 DO NOT vomit all over your MLM leads with how great MLSP or your home business is! That will just chase them away. Maintain your posture and confidence. Even when on the phone, smile and be confident. Your MLM leads will know if you are not just by the way you sound. Calling your MLM leads can be fun and easy. You have to start somewhere. As you get more experience, you’ll get better at it. Remember, you have the solution to their problems, whether it be marketing to get more leads or a home business to earn extra income. 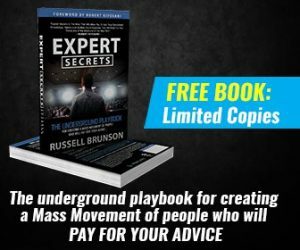 If you are still not sure what to say to MLM leads, click here for free weekly training for our profession. Thanks Randolph! Love your tip – smiling is a great idea even when on the phone! I think the best idea is to ask questions and listen. Don’t monopolize the conversation. Spend some time and pre-qualify the person to see if they are really a good prospect. It also helps to smile and be personable too. Focus on making a friend, not just making a sale!